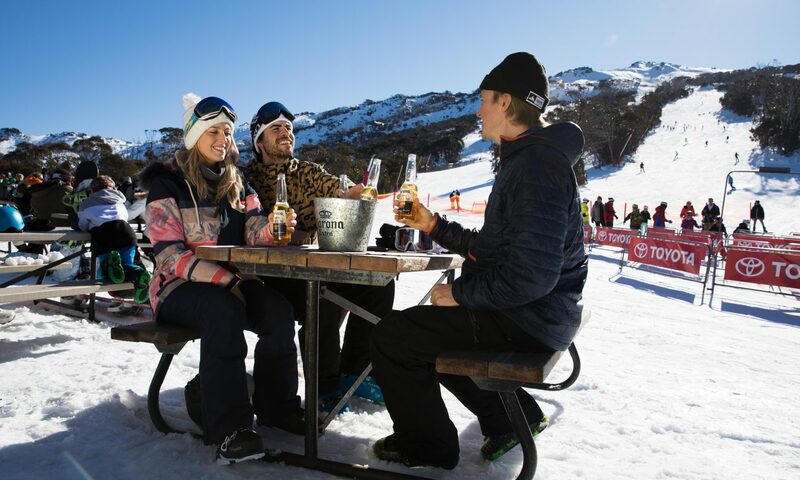 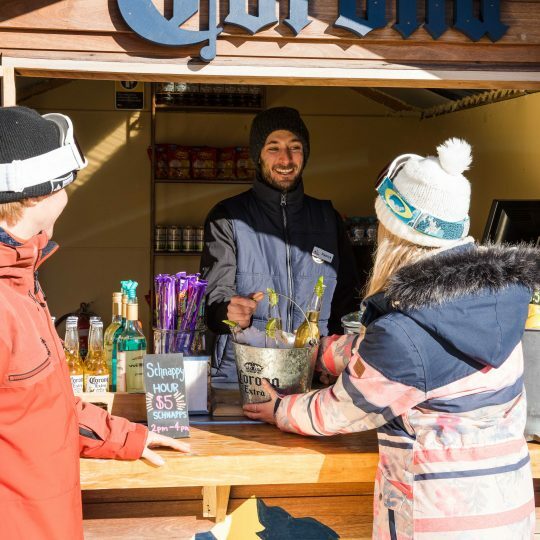 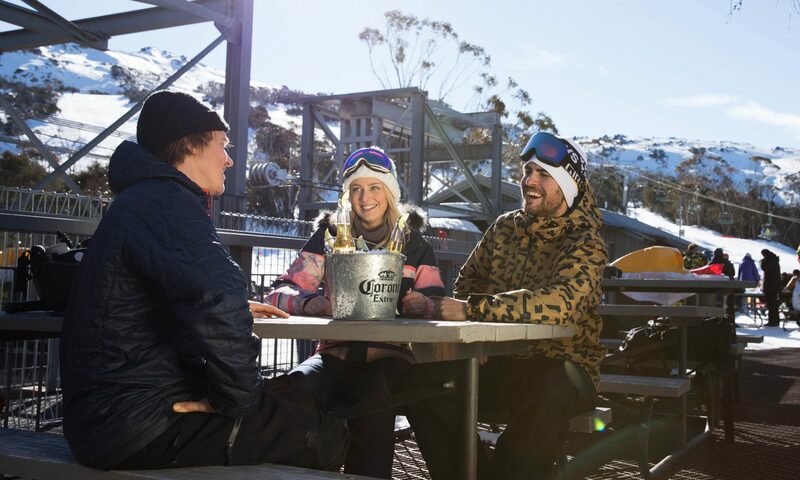 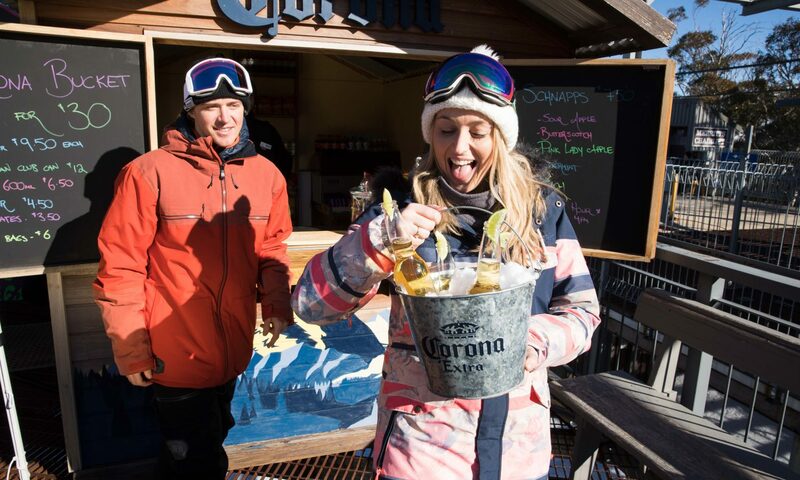 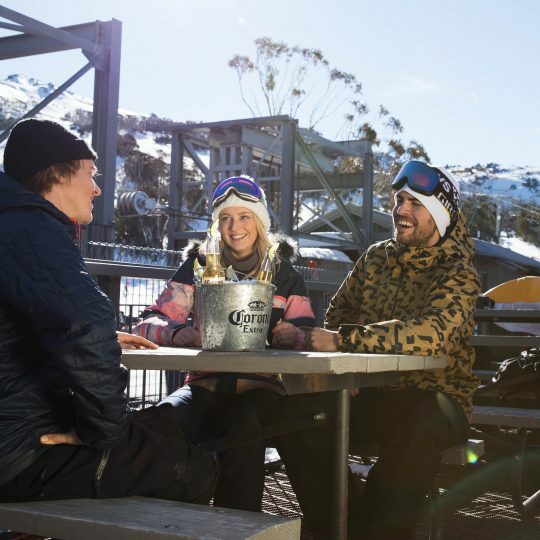 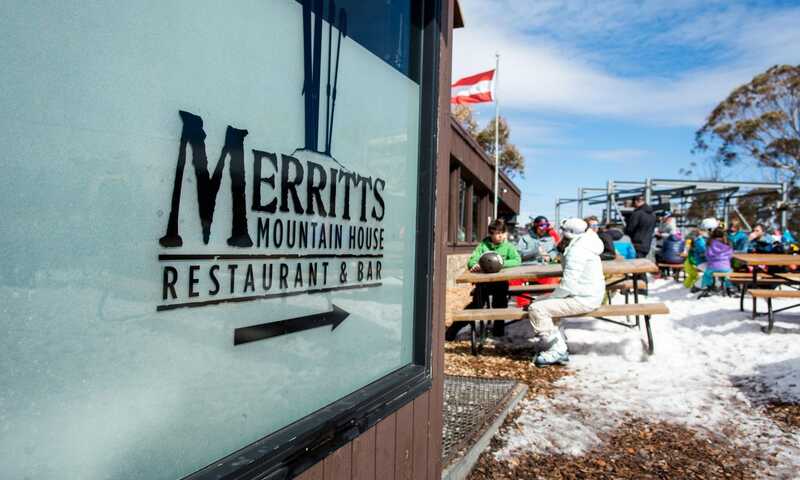 Located at 1660m, at the bottom of the Cruiser Chair, Merritts Mountain House is the ideal on-mountain breakfast and lunch stop for skiers and riders. 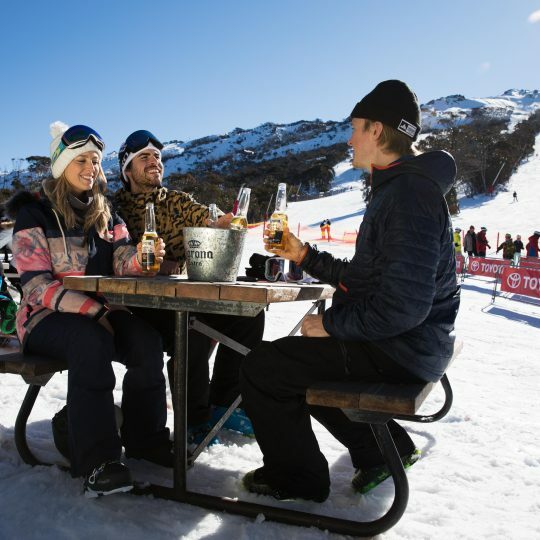 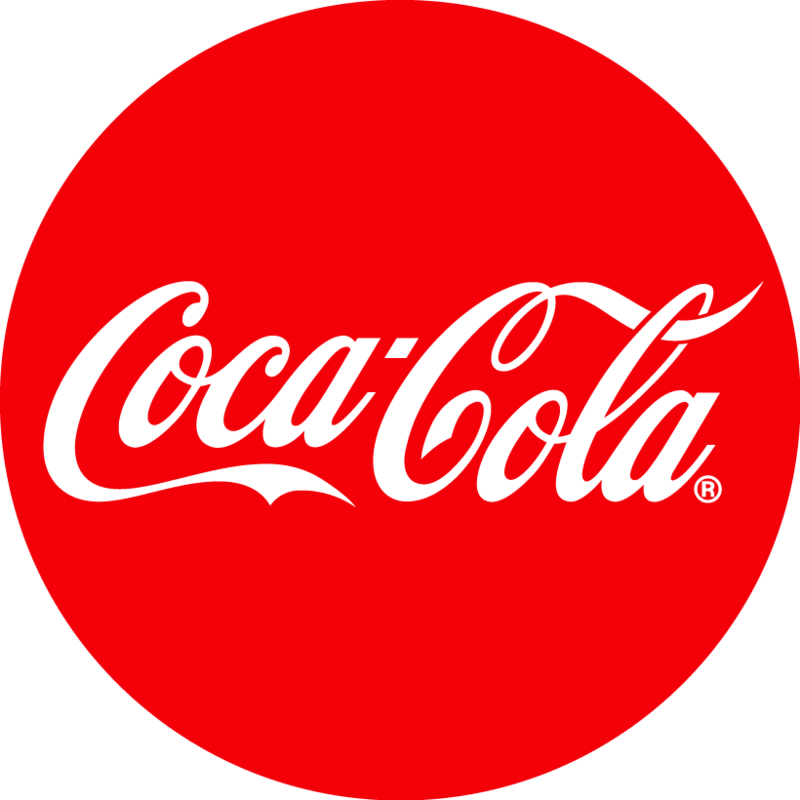 This can be easily accessed via a Scenic Chairlift Pass. 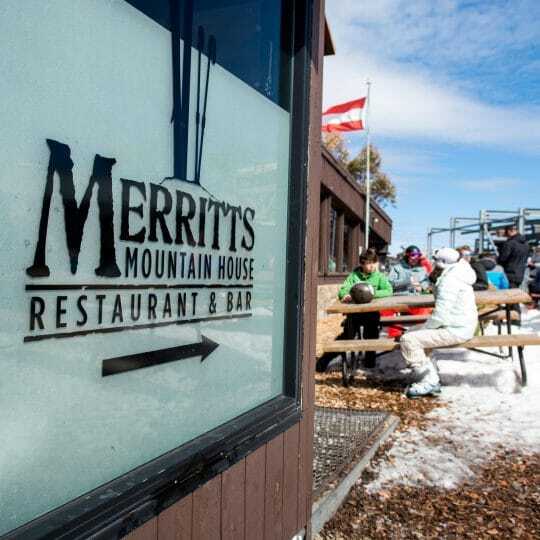 Merritts Mountain House features a traditional European market feel with seating available both inside and outside on the restaurants huge deck. 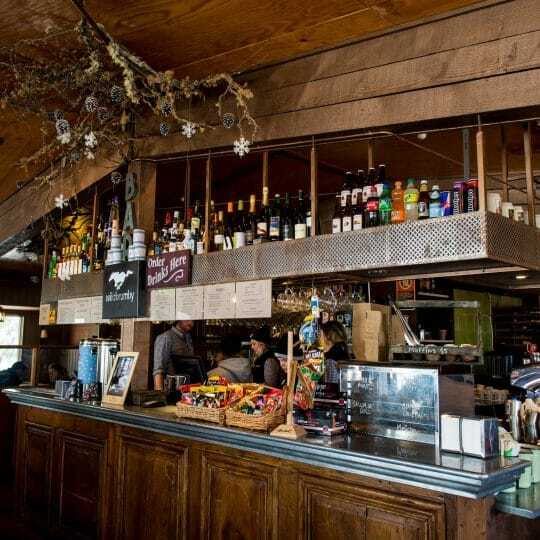 Refuel with a big selection of European and modern favourites including lamb shanks, European Bratwurst, Austrian goulash, winter warmer bread bowls and a big selection of fresh salads, wraps, pastries and house-made cakes and slices. 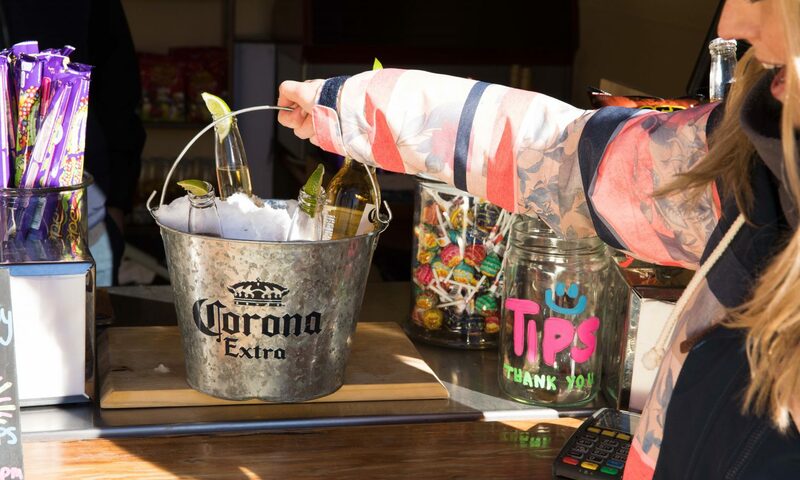 Keep the European feeling rolling with a stein of beer or a Schnapps from the bar. 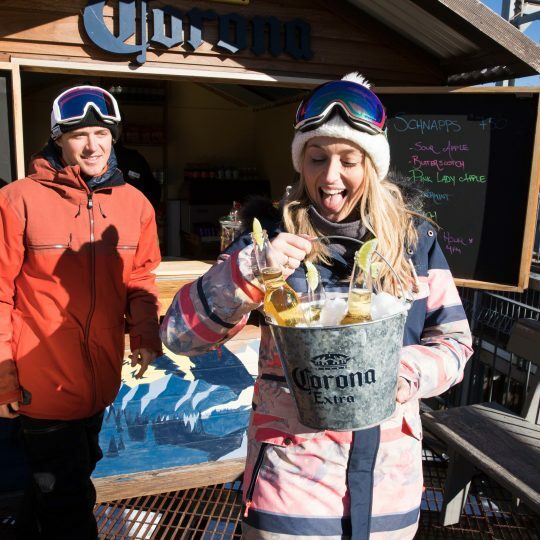 Looking to warm those fingers up? 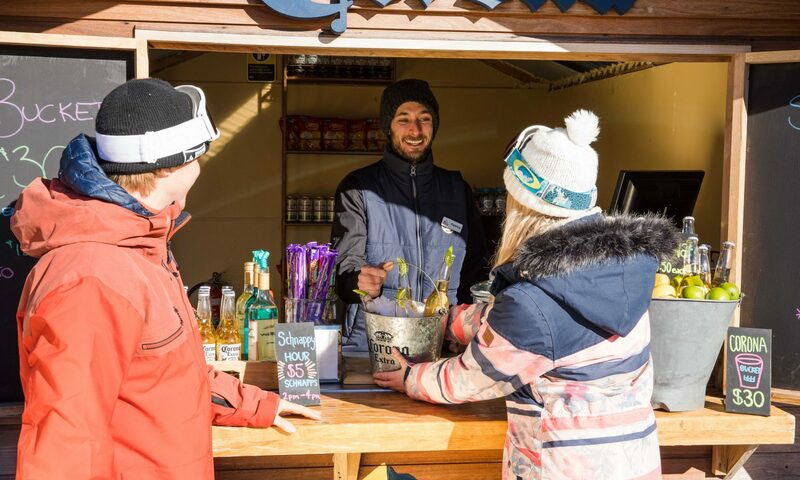 Indulge with a hot gluhwein or try one of our famous hot chocolates. 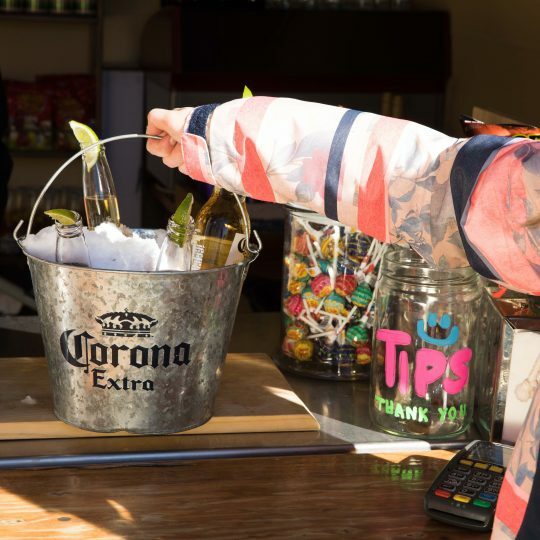 Join us every Saturday from July 1st – Sep 16th for Corona Sunsets present Merritts Midday Sessions for DJ tunes and good times. 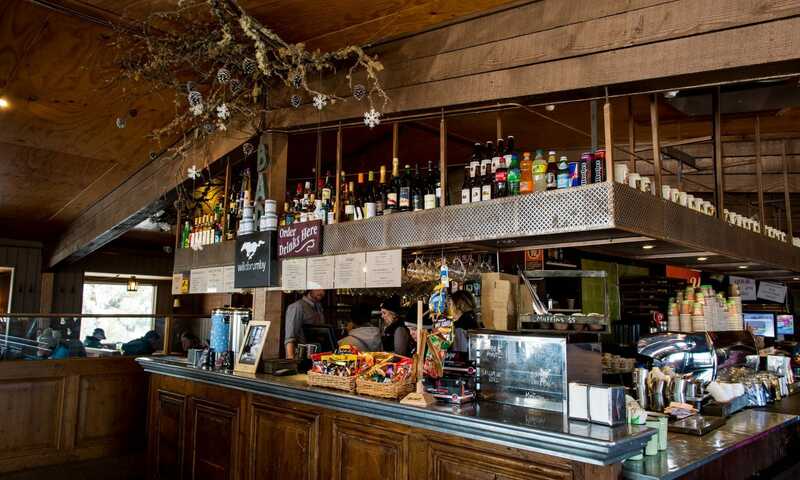 Check out whose playing when by clicking on the Entertainment & Dining Guide below.